“Get Psyched” explores the complicated processes of human behaviour and thoughts to help you understand who we really are. Specifically, I write this series in the belief that understanding the psychological theories will make your life easier (or, at least understand why life can be hard). After reading my stories, you’ll get psyched. 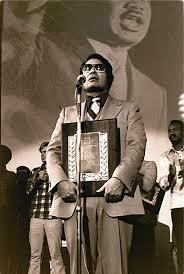 No one had imagined a devastating end when Jim Jones founded The Peoples Temple of the Disciples of Christ in 1955.As a charismatic guru of the cult group, Jones gained popularity. After moving his following from Indianapolis to San Francisco, he even gained support from prominent politicians. But his fame did not last long. 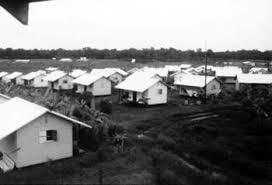 The Temple faced media scrutiny while in California, so Jones and his followers moved to Guyana to establish the commune of Jonestown. In 1978, a group of reporters, photographers and U.S. representative Leo Ryan came to investigate Jonestown. But upon trying to leave, they were murdered by members of Peoples Temple. By the end of the same day, Jonestown was filled with the corpses of more than 900 men, women and children who were ordered to drink poisoned Flavor Aid. The expression “drink the Kool-Aid” was born from this story, referring to the single-minded, cult-like thinking that killed so many. We are prone to associate the word “cult” with religion, but not all cults are religious. Some cults are political, therapy-based or focused on self-improvement. A cult can be understood as a group with a shared commitment to an extreme ideology, often involving a high level of commitment from its members and a strict hierarchy. Typically, cults claim to provide answers to unanswerable questions, such as death, love, happiness and obstacles and uses coercive persuasion, which evokes guilt, shame and fear to keep members obedient with no tolerance for internal disagreement. Brainwashed with a comfortable narrative, cult members may eventually lose control over their personal and family relationships, financial assets and living arrangements. Who is likely to join? Ignorance to manipulation, susceptibility to trance-like states and cultural disillusionment are among the factors that make people more likely to join cults. Cults often recruit people who are extremely vulnerable — those who are new to an area, suffering the loss of loved one or experiencing joblessness. Among those studied, about two-thirds have been young persons recruited at a time of personal crisis. 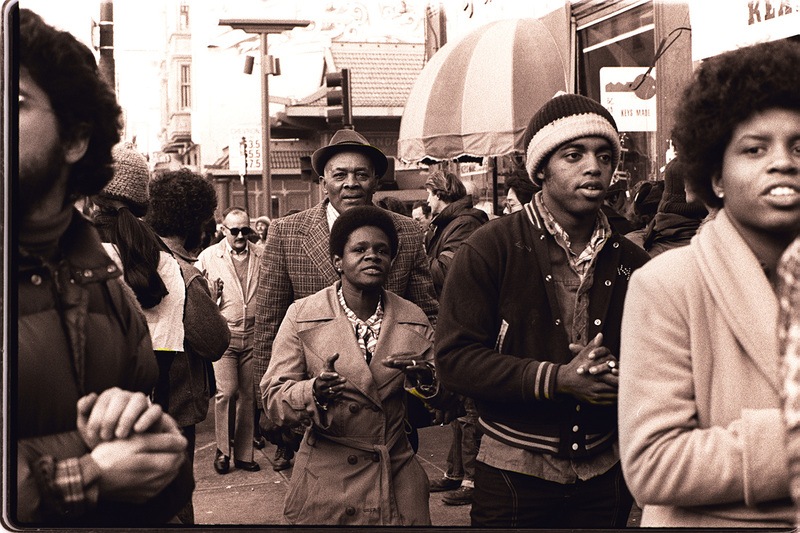 A former member of the Peoples Temple, Don Beck, wrote that he joined the group because he was looking for a safe place, a haven from which he could be protected. “From this umbrella of protection, we could work together, learning as we went, to build a bold, idealistic socialist community and hopefully more,” he wrote. It is human nature to seek connection with others — a cult can present itself as a space to do just that. One technique to create this community called “love bombing,” where cult members hug, kiss and flatter to create a sense of belonging. Further expansion of a cult works similarly to a pyramid scheme — earlier members recruit new ones. Cult members establish the distorted belief that the cult works for the greater good and try to involve people around them. The majority of cult members were recruited by a friend, family member or co-worker whose invitations are difficult to refuse. Why can’t cult members leave? The cult environment discourages critical thinking. Once you become a cult member, it’s hard to voice doubts even though you start feeling skeptical about the unreasonable rules and practices of the cult. Leon Festinger’s idea of cognitive dissonance, a situation involving inconsistent attitudes, explains how to convert someone’s beliefs. If your behavior contradicts your beliefs, the behavior gradually produces a change in your beliefs in order to dissolve this inconsistency. The dilemma emerges between the obligation to be loyal to the cult, and the voice inside your head saying no. However, as you follow the cult, contradicting logic and rationality, your behavior bends your will, and you eventually start to believe the unreasonable rules and extreme practices. We all have freedom of speech and expression in this country. Nevertheless, believing in something should not cost you your freedom, family or friends. Whatever you do, don’t drink the Kool-Aid.